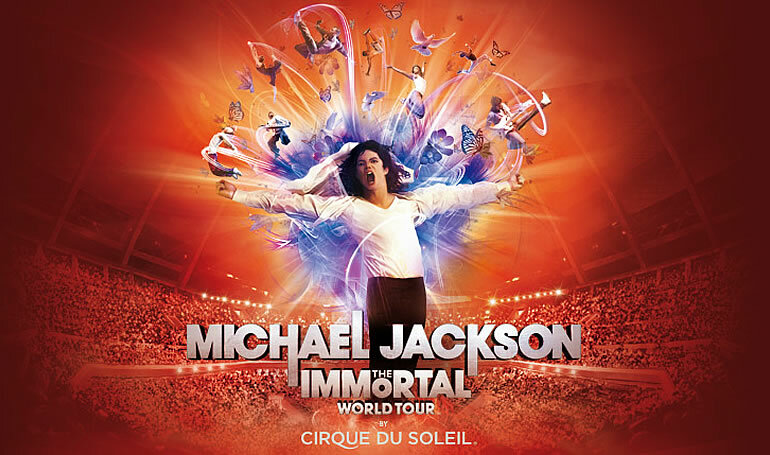 Tonight we’re going to the Cirque Du Soleil Michael Jackson Immortal show. I’m so excited. I’ve read a couple of subpar reviews but I like Cirque shows and I LOVE Michael Jackson, so why not. We purchased these tickets over a year ago and tonight we’re finally going. YAY! I’ll let you know what my thoughts are after the show.